Not really much else to say here y'all. 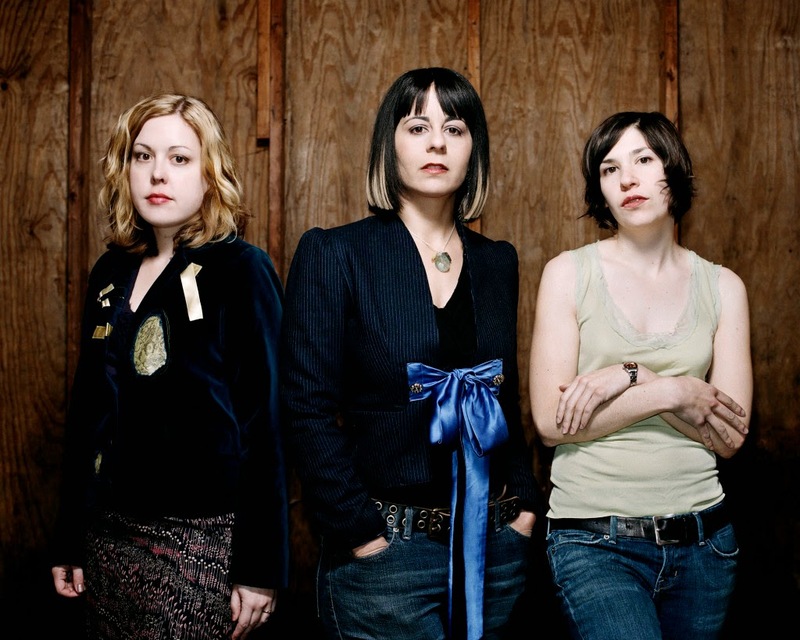 Sleater-Kinney is BACK and that's the best news I've heard since they announced they were going on indefinite hiatus back on June 27th, 2006! Their new LP, No Cities to Love, is out on January 20 in the U.S.
Let's get to it -check out "Bury Our Friends" below.